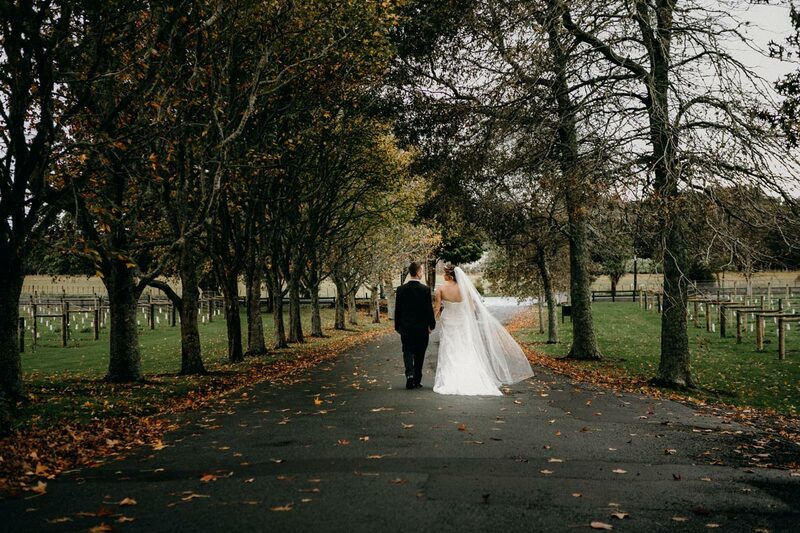 I’m sure every couple knows when they choose an autumn wedding date, the chances are high that its going to rain, especially in Auckland. 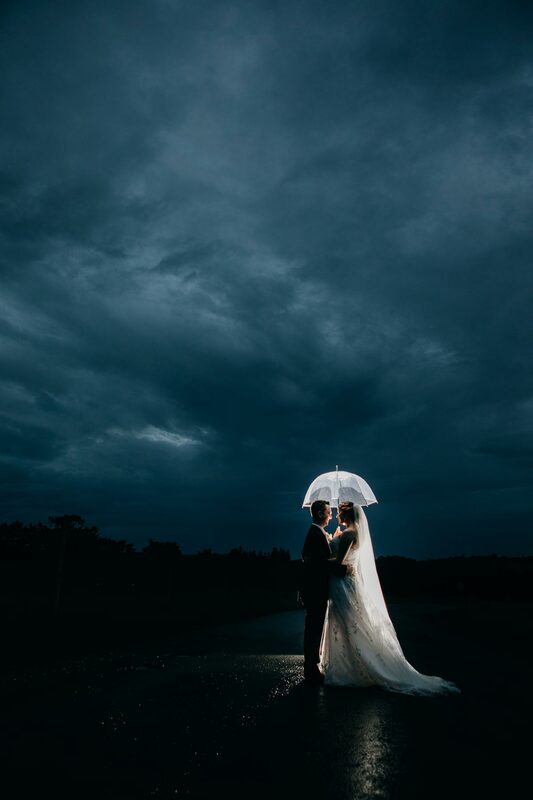 Well mother nature you didn’t disappoint! 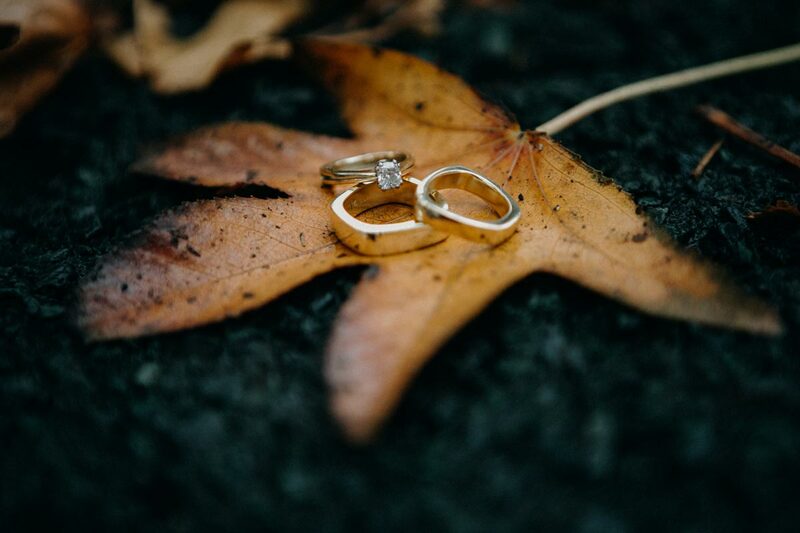 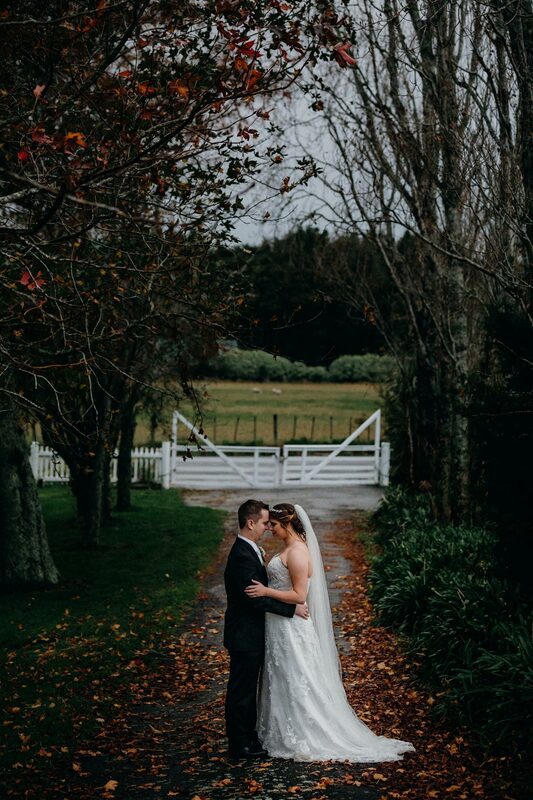 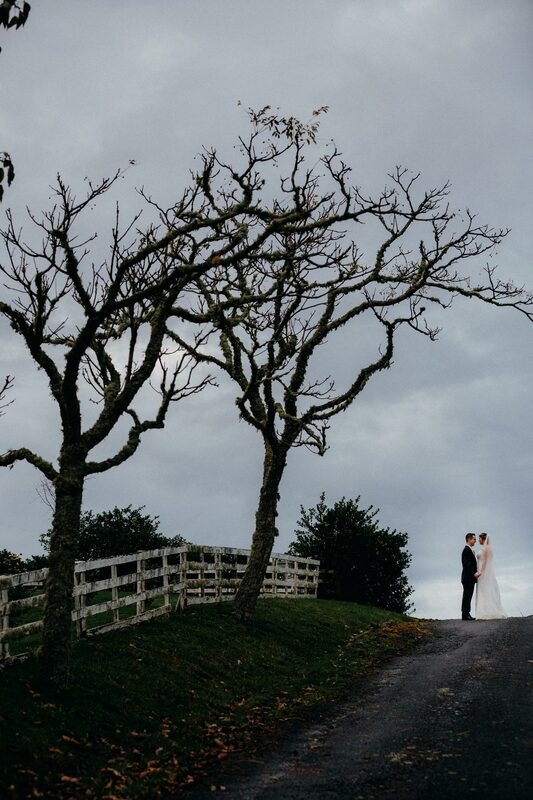 You gave us a moody sky, rich colours of the fallen leaves and a sprinkle of rain at The Hunting Lodge Wedding Kumeu. 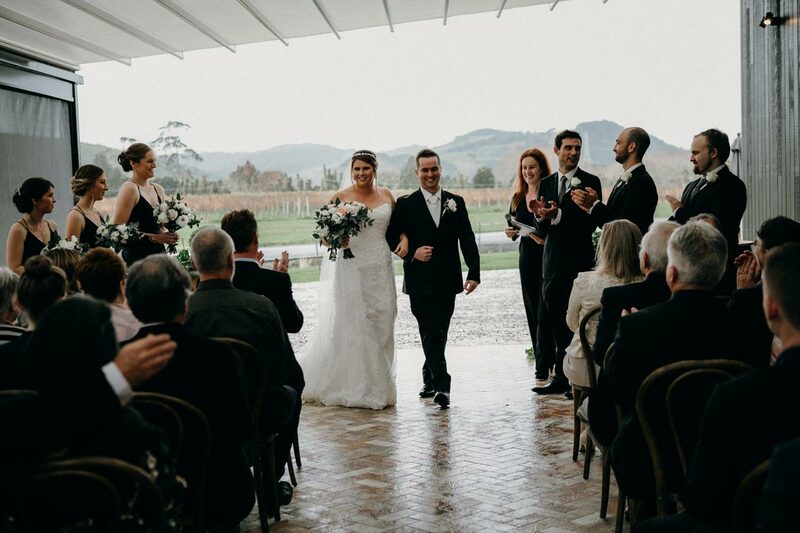 With the most amazingly relaxed, humble couple -really its just a perfect day! 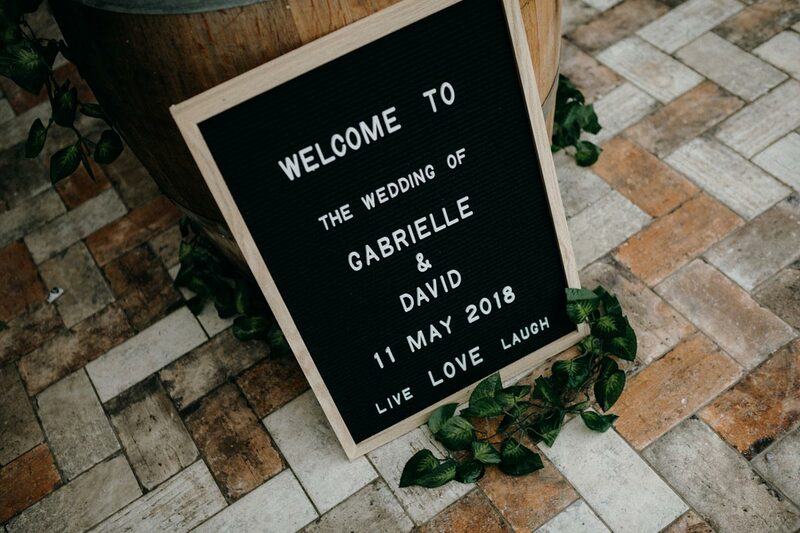 Gabrielle & David your sense of calm, goofiness and love for each other was evident. 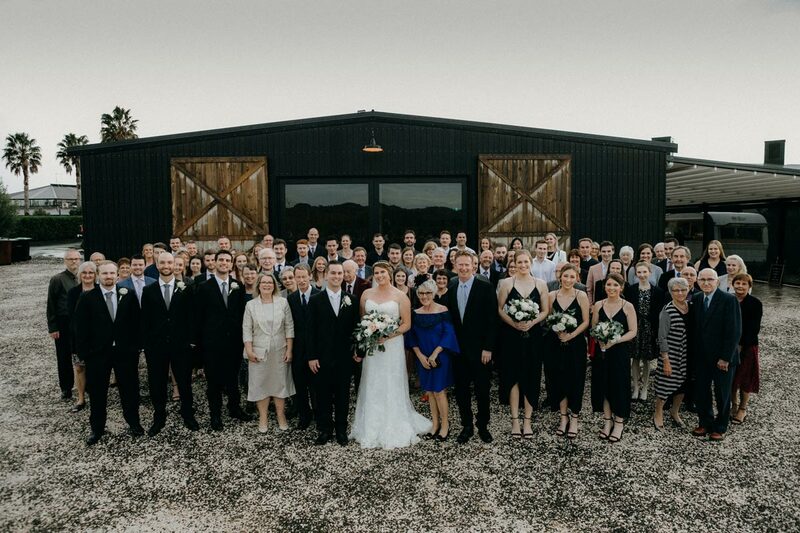 Your family and friends were welcoming and warm on such a special day for you! 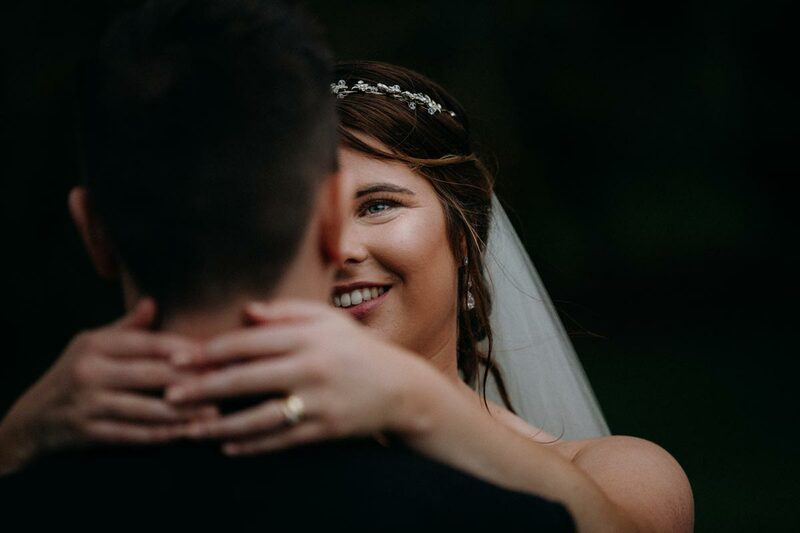 What a way to finish off the season! 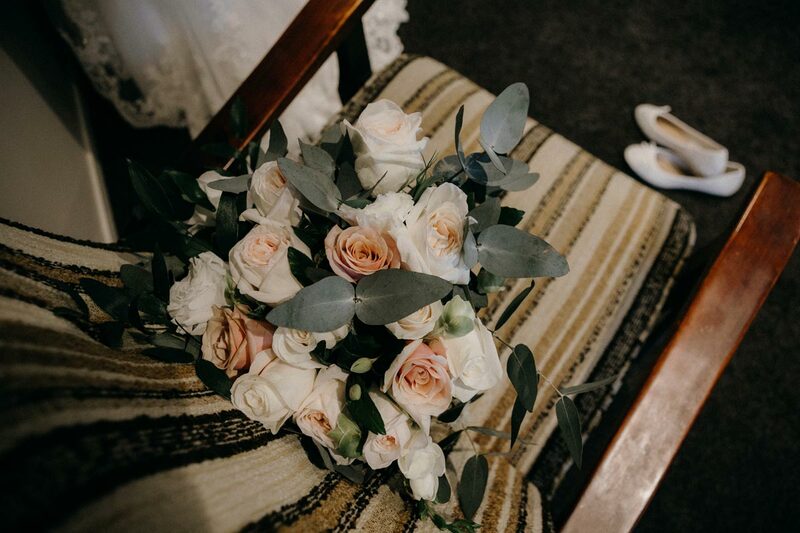 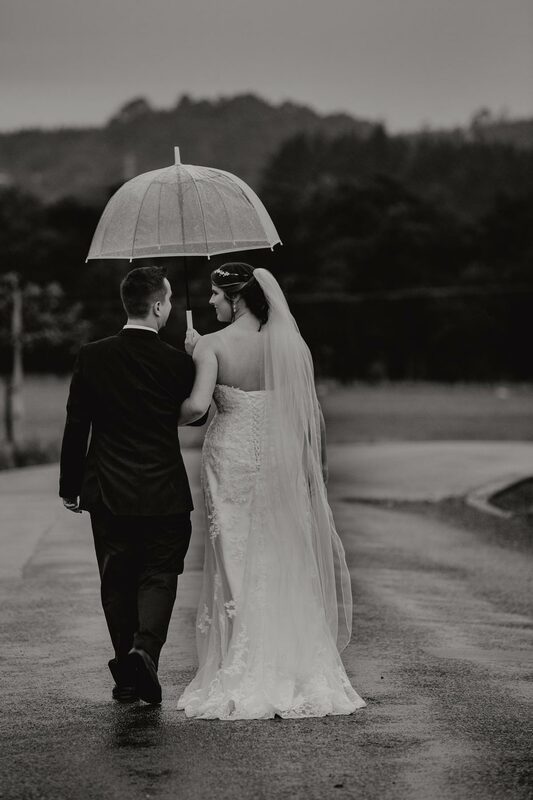 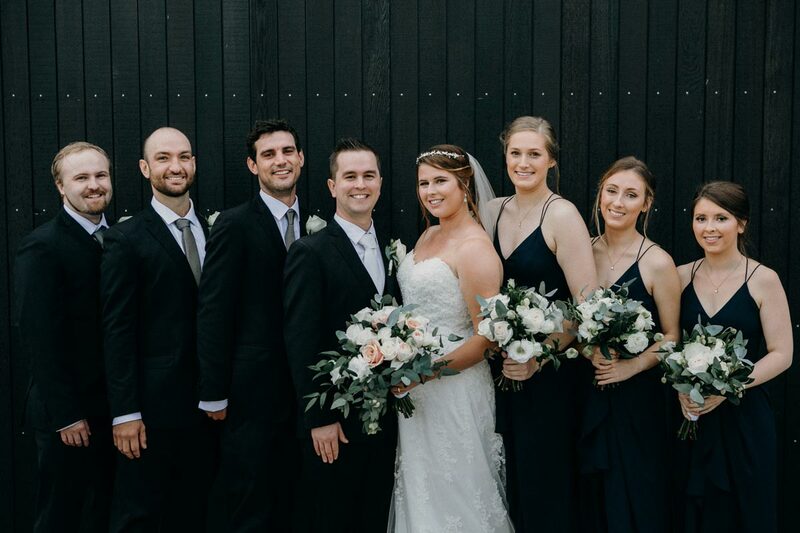 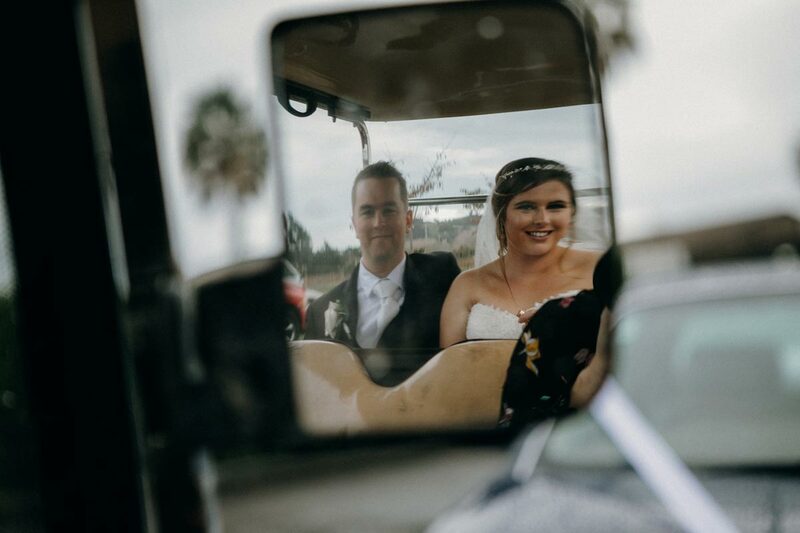 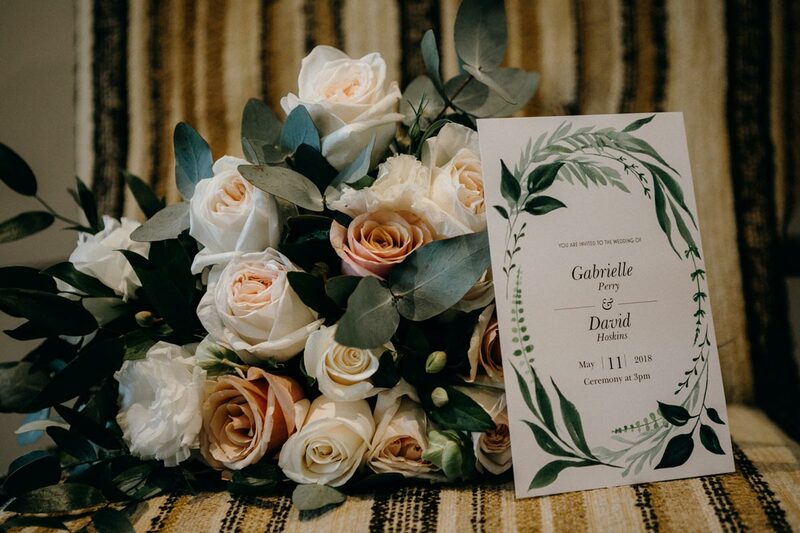 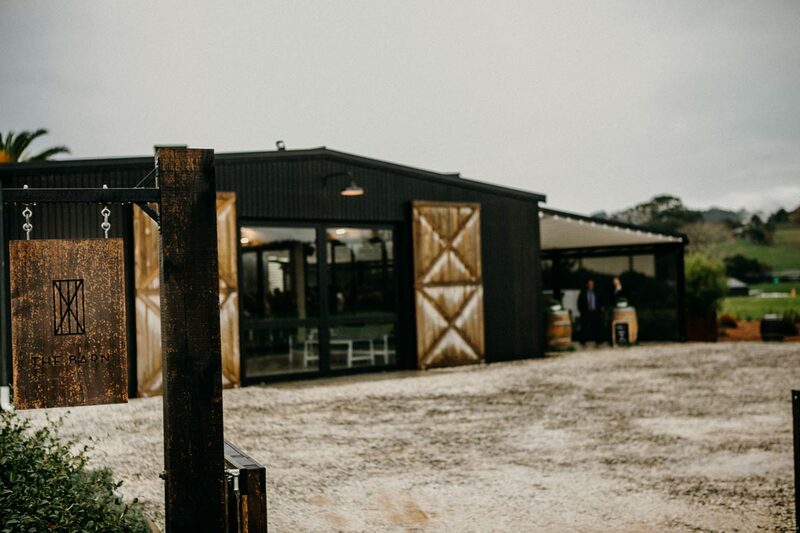 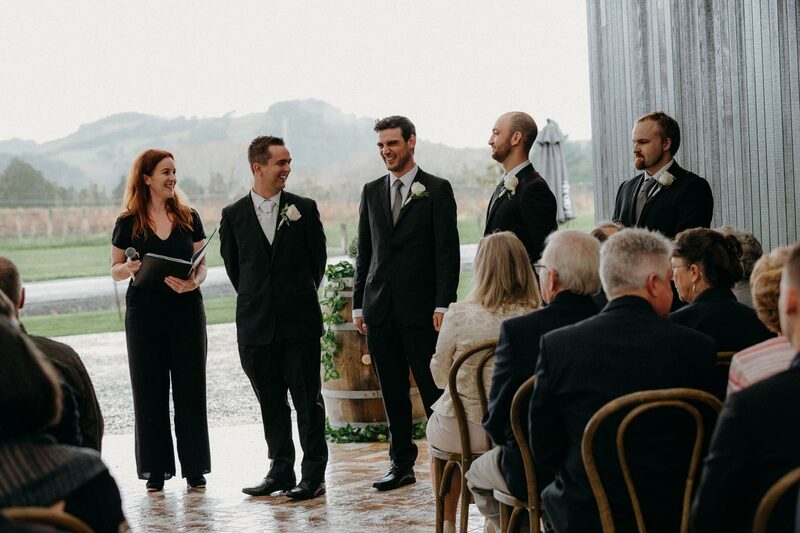 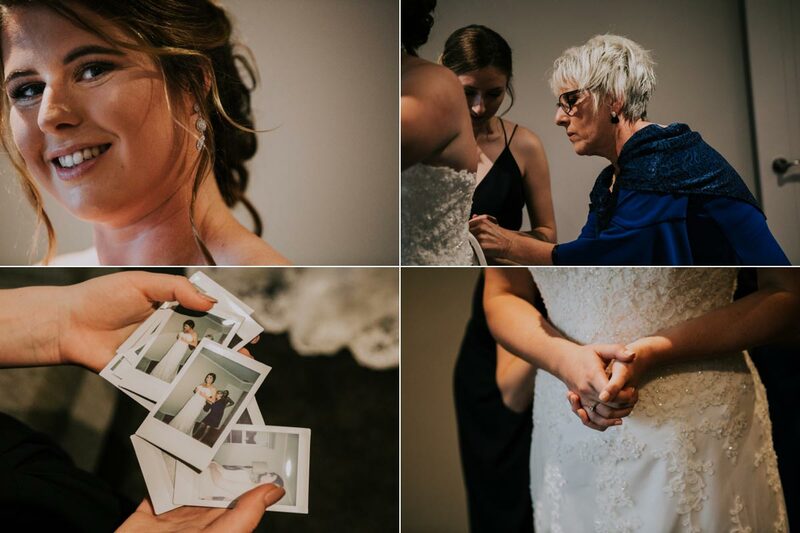 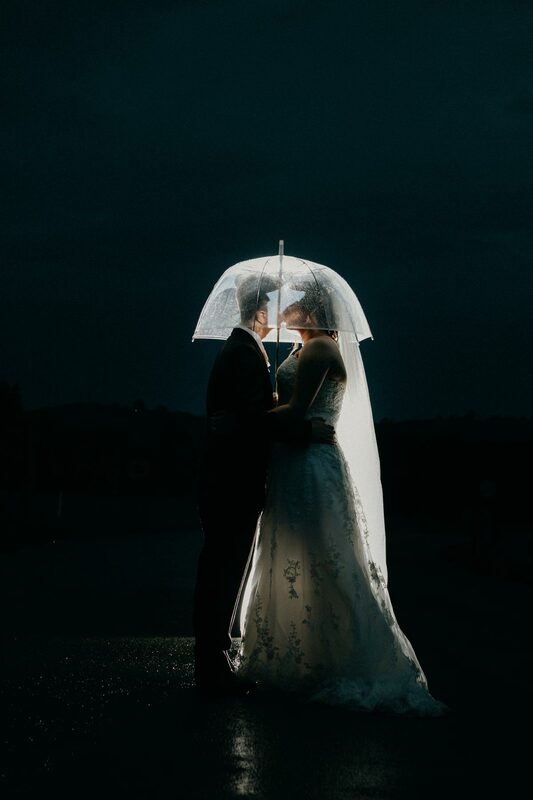 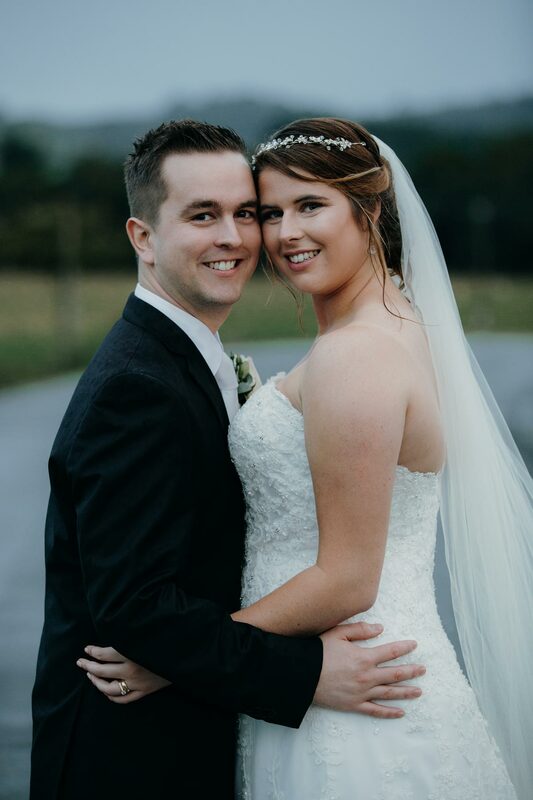 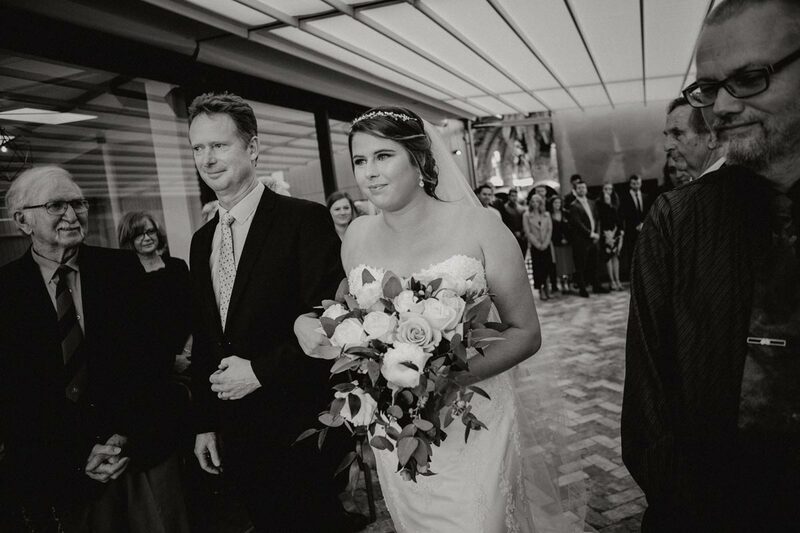 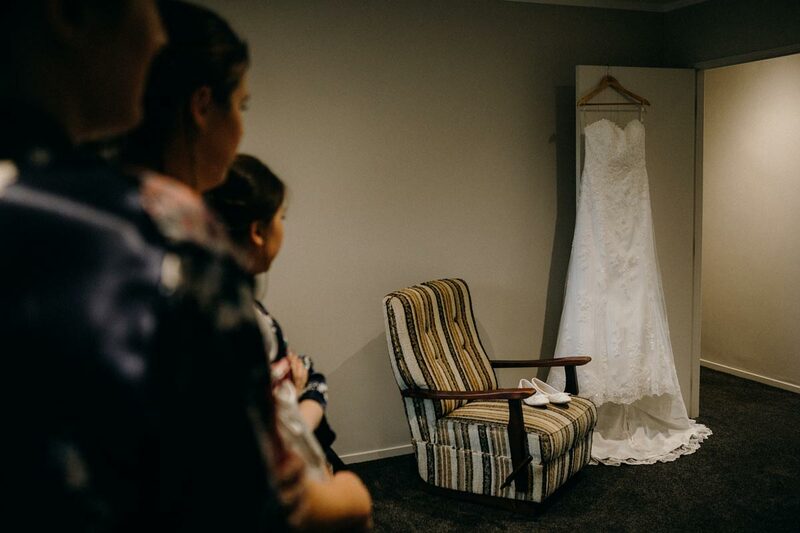 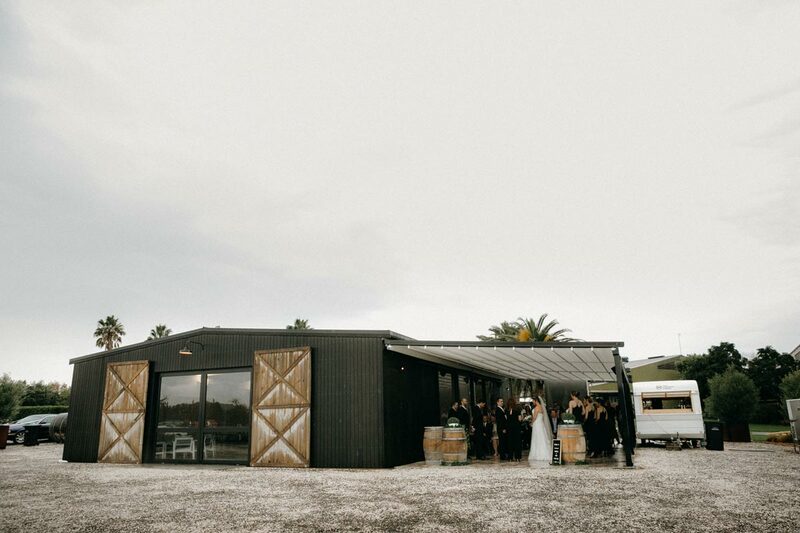 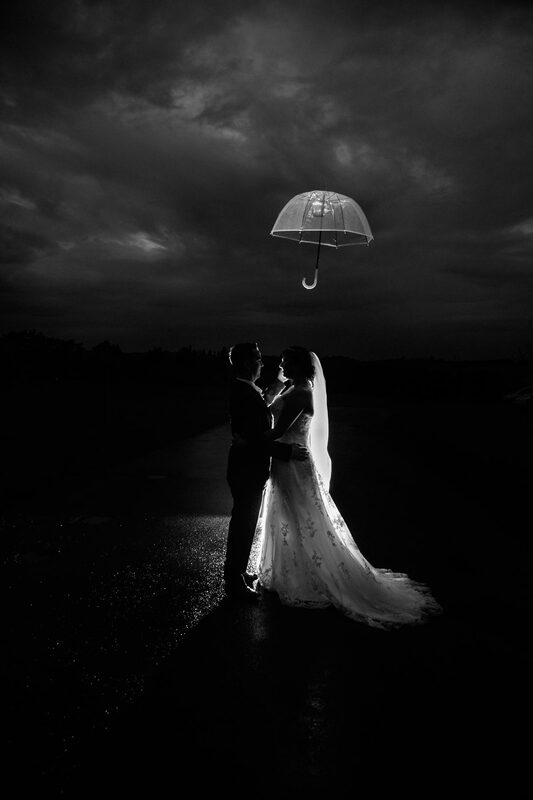 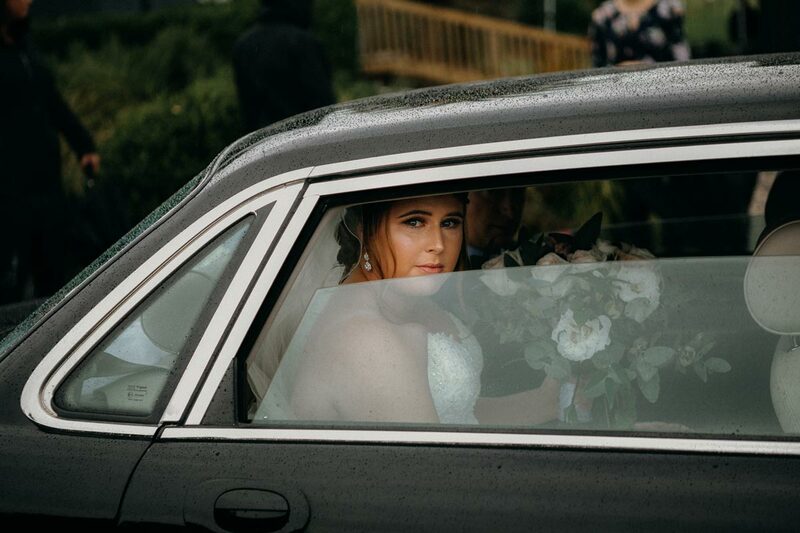 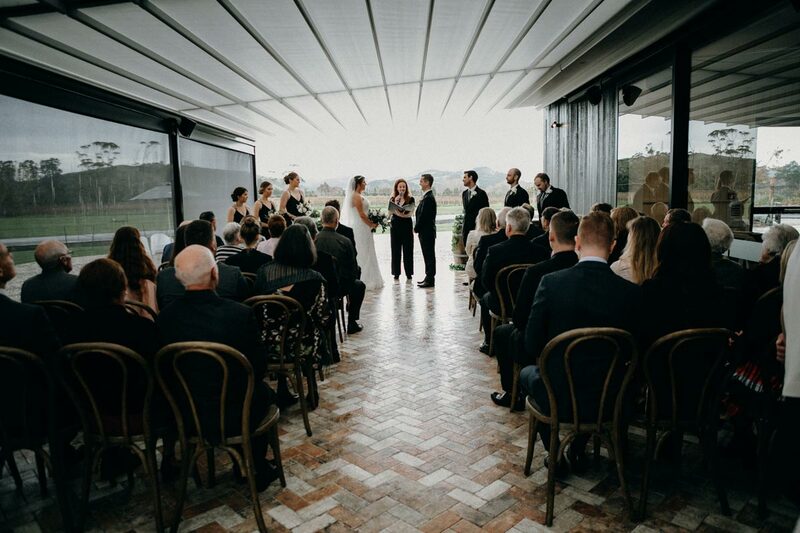 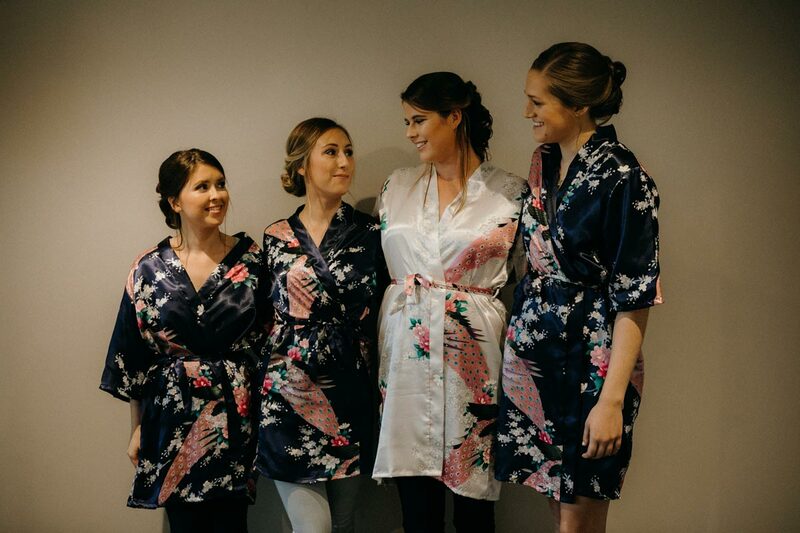 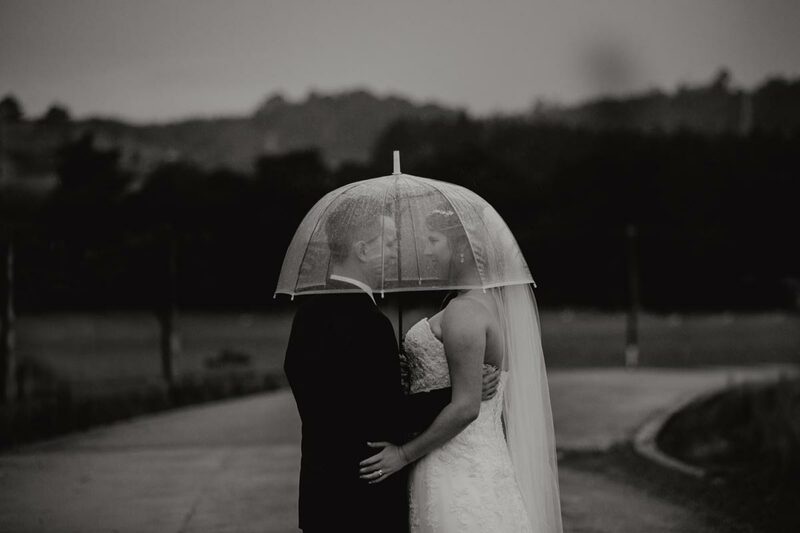 The cool people that made their day extra special… Venue : The Hunting Lodge | Celebrant : Jacqueline Nairn | Catering : The Great Catering Co.
Want to see another rain wedding venue from West Auckland? 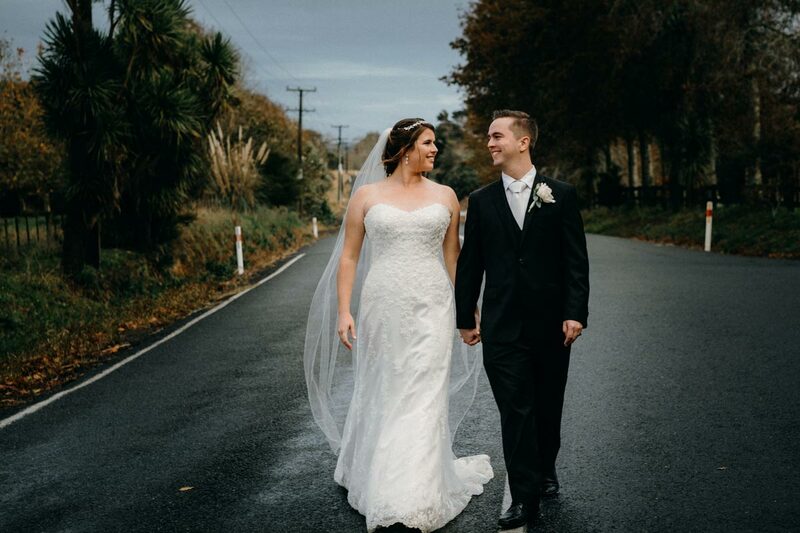 Go and check out Andrea & James’s Markovina Wedding in Kumeu.